A new viral image of Chris Pratt getting chased by some unseen monster from "Jurassic World". The film also stars Bryce Dallas Howard, Nick Robinson, Ty Simpkins, Vincent D’Onofrio, Irrfan Khan, Jake Johnson, Omar Sy and Judy Greer. Opens in theaters on June 12th. The first official image from the historical drama "The Free State of Jones" starring Matthew McConaughey, Gugu Mbatha-Raw, Keri Russell and Mahershala Ali. 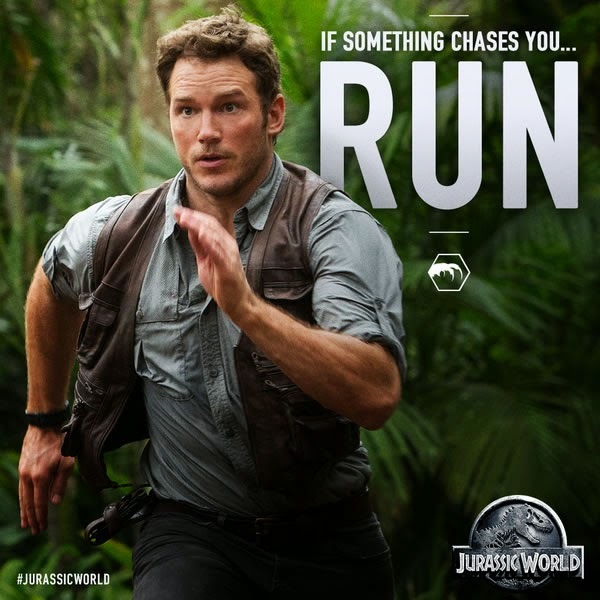 Opens in theaters on March 11, 2016. First image of Jason Momoa as Aquaman from "Batman V. Superman: Dawn of Justice". 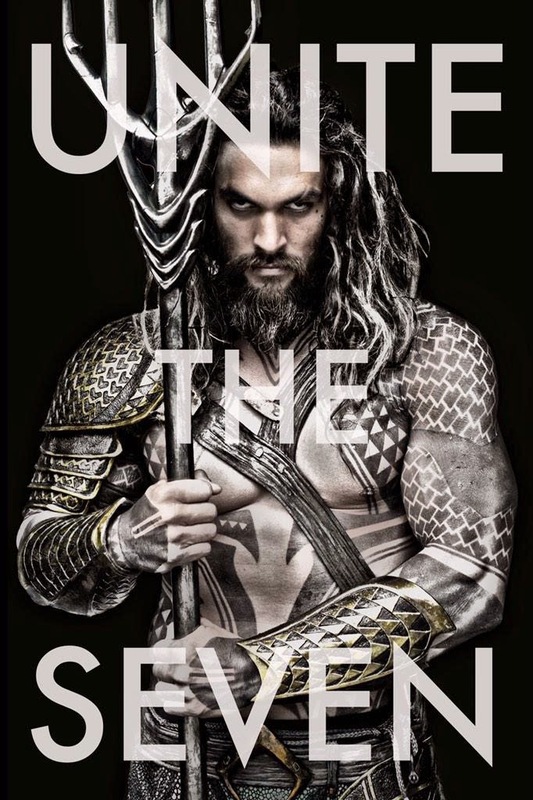 The film also stars Henry Cavill, Ben Affleck, Ezra Miller, Gal Gadot, Ray Fisher, Jesse Eisenberg, Amy Adams, Laurence Fishburne, Holly Hunter, Scoot McNairy and Jeremy Irons. Opens in theaters on March 25, 2016. 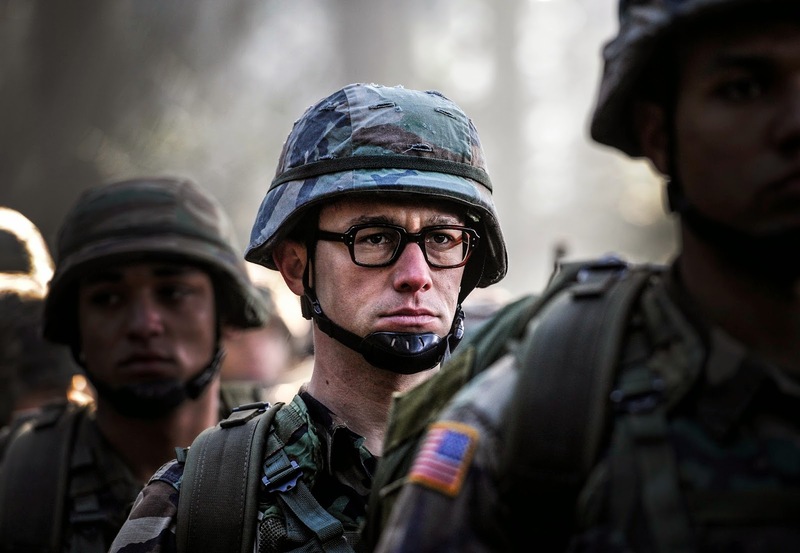 The first image from Oliver Stone's upcoming Edward Snowden biopic "Snowden" starring Joseph Gordon-Levitt, Shailene Woodley, Melissa Leo, Zachary Quinto, Tom Wilkinson, Timothy Olyphant, Rhys Ifans, Joely Richardson and Nicolas Cage. Opens in theaters on December 25th. Check out the images (click to enlarge) and synopses after the jump. 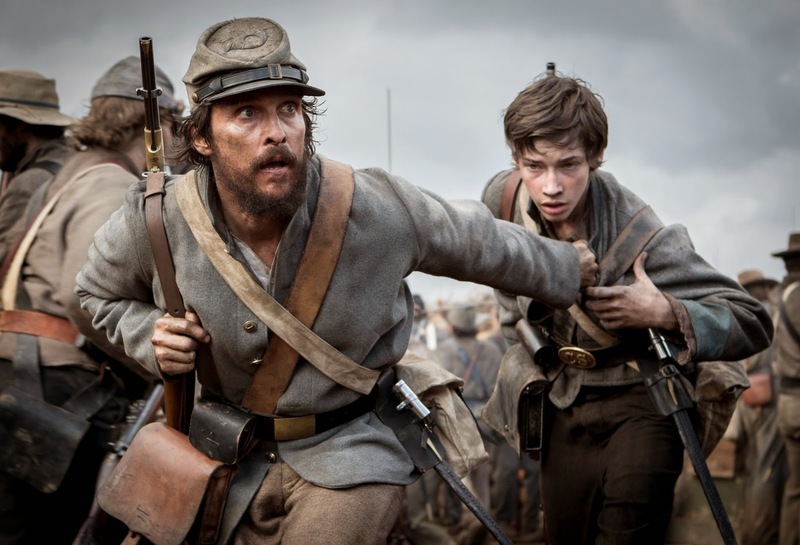 Set during the Civil War, ‘The Free State of Jones’ tells the story of defiant Southern farmer Newt Knight (McConaughey), and his extraordinary armed rebellion against the Confederacy. Banding together with other small farmers, and with the assistance of local slaves, Knight launched an uprising that led Jones County, Mississippi to secede from the Confederacy, creating a Free State of Jones. His marriage to a former slave, Rachel (Mbatha-Raw), and his subsequent establishment of a mixed race community was unique in the post-war South. Knight continued his struggle into Reconstruction, which distinguished him as a compelling, if controversial, figure of defiance long beyond the War.